Photos taken in Bishop's Head and the surrounding area over Memorial Day weekend and the following week while on vacation. The Original ! 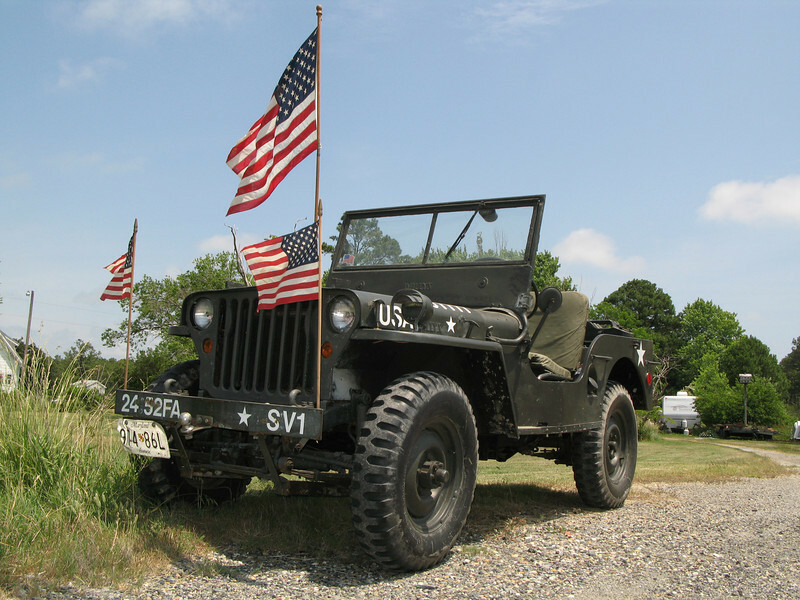 a 1948 Willys Overland Co. General Purpose Utility Vehicle.